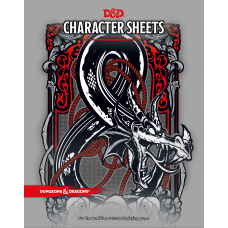 Take on the role of favorite character and engage in adventures in different worlds with your friends. 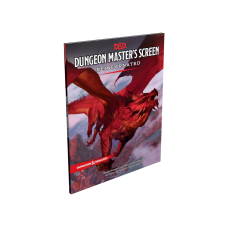 Anything dungeon master, game master or player needs. 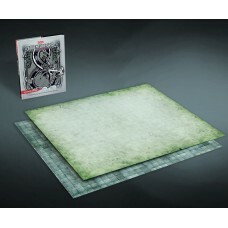 This sturdy double-sided, grid-lined play surface is ideal for when your Dungeons & Dragons camp..
Includes a full set of fifth edition D&D character sheets, plus three additional styles of doubl.. 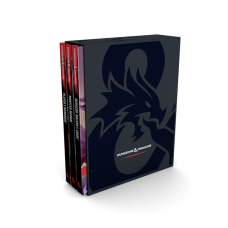 The Dungeons & Dragons Core Rulebooks Gift Set includes a copy of all three core rulebooks—the P.. 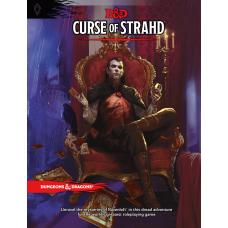 Unravel the mysteries of Ravenloft in this dread adventure for the world’s greatest roleplaying game..
Everything a Dungeon Master needs to weave legendary stories for the world’s greatest roleplaying ga..
Master the game with this indispensable tool for the world’s greatest roleplaying game.Lost is the p..
Release date: 21.05.2019Adventure on the high Seas. 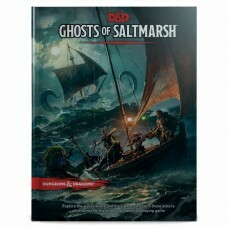 Explore the waves above and the fathoms below in.. 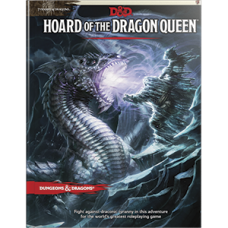 Explore a worldwide cityscape filled to the brim with adventure and intrigue in this campaign settin.. 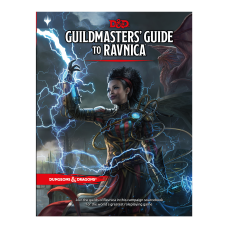 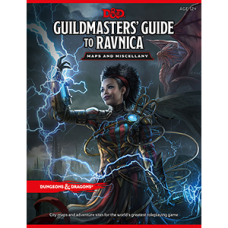 Enhance your fantastic adventures on Ravnica with this Map Pack!.. 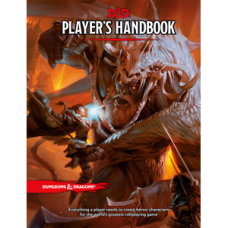 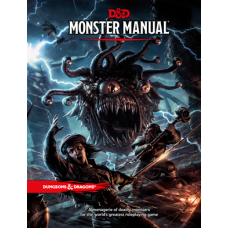 Fight the war against draconic oppression in this adventure for the world’s greatest roleplaying gam..
A menagerie of deadly monsters for the world’s greatest roleplaying game.The Monster Manual presents.. 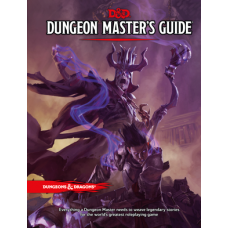 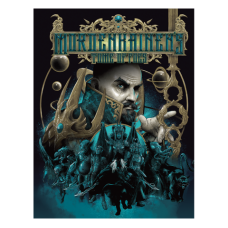 Discover the truth about the great conflicts of the D&D multiverse in this supplement for the wo..
Dare to descend into the Underdark in this adventure for the world’s greatest roleplaying game! 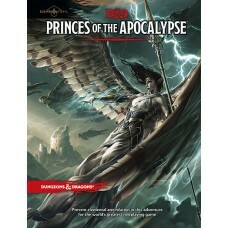 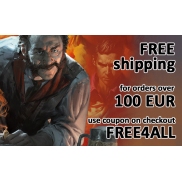 ..
Everything a player needs to create heroic characters for the world’s greatest roleplaying game. 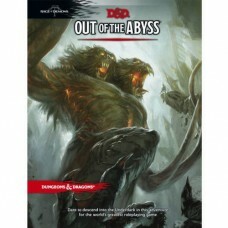 The..
Abolish an ancient evil threatening devastation in this adventure for the world’s greatest roleplayi..